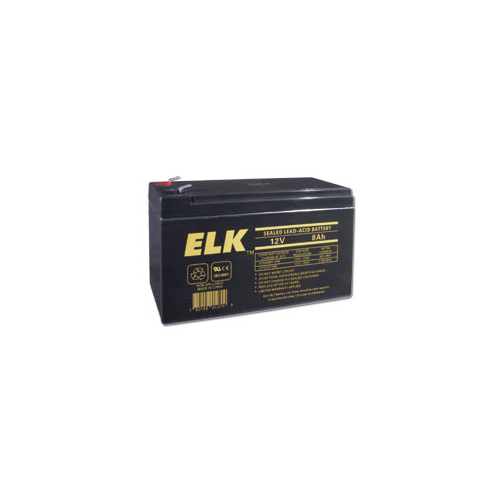 Elk 12V 8AH sealed lead acid batteries are perfect as new or replacements for alarm systems, UPS, access control, fire systems and emergency lighting. When sizing your battery, be sure to match voltage, check dimensions, and choose a capacity (aH rating) as close as possible to your original battery. 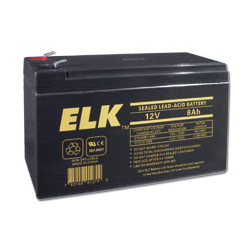 It's common to replace a 7AH battery with a 8AH battery.